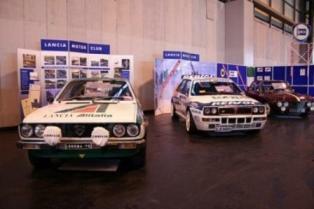 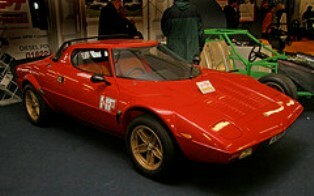 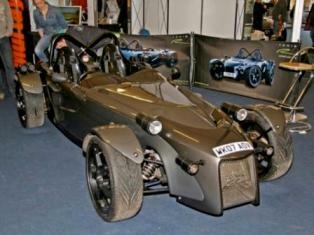 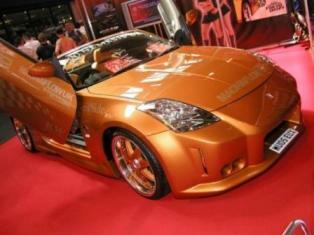 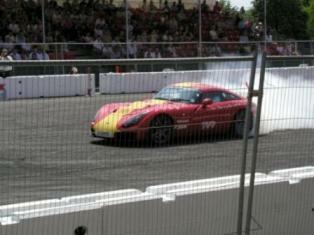 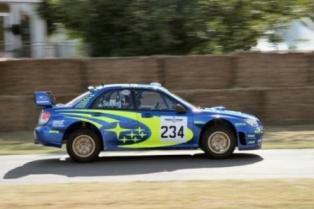 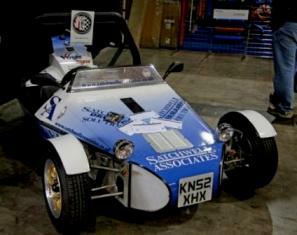 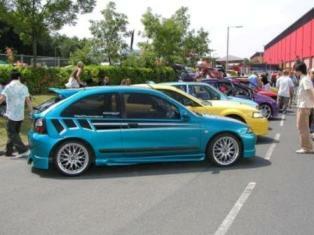 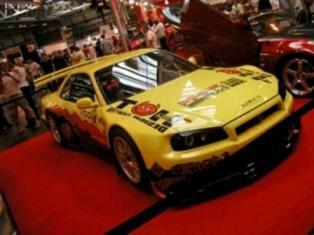 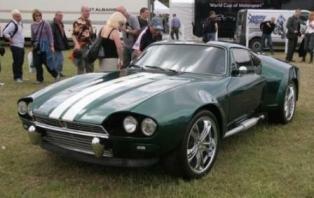 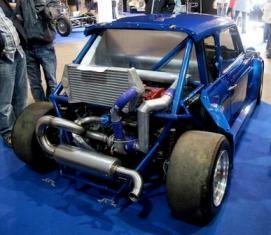 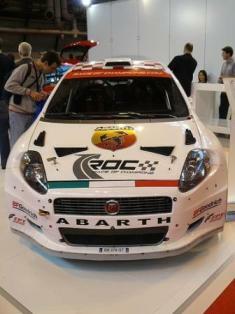 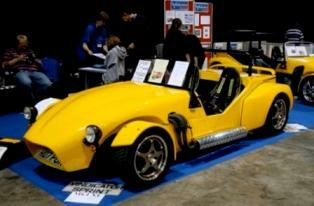 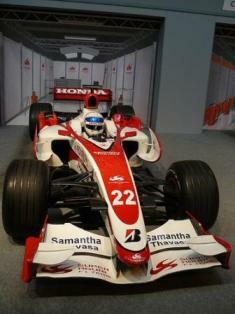 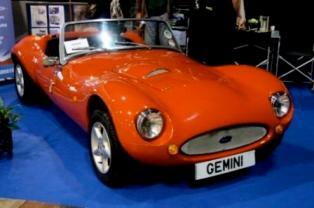 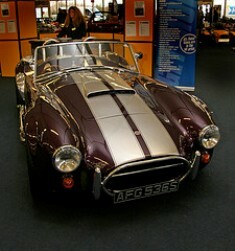 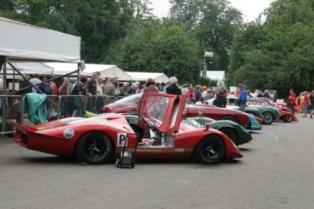 A Motoring Events Gallery showing pictures of cars at various events and shows throughout the UK. 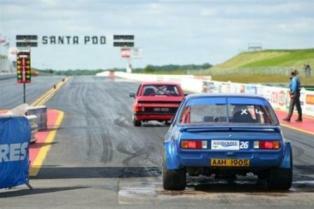 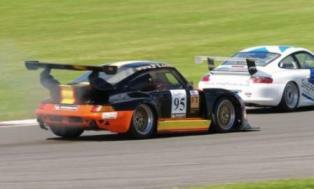 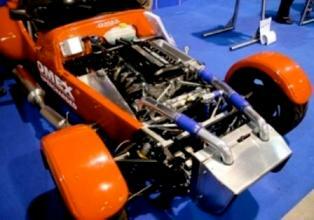 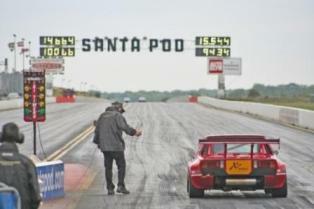 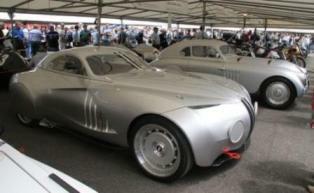 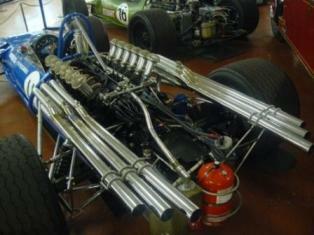 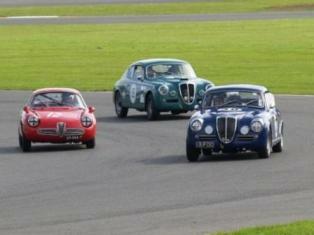 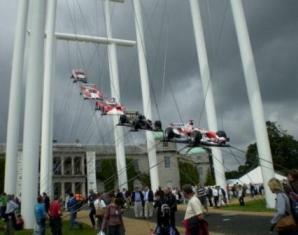 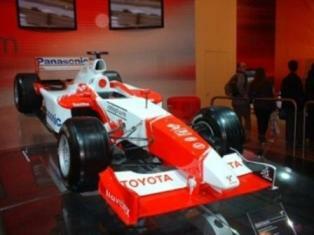 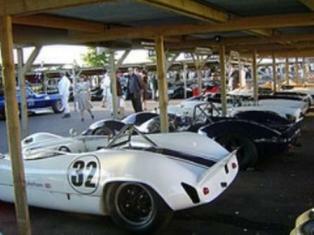 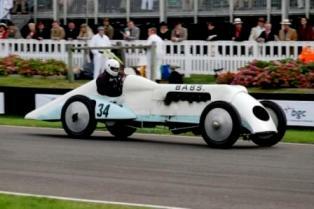 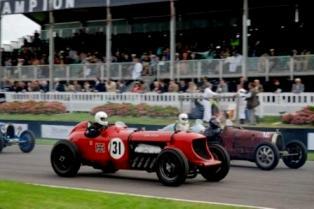 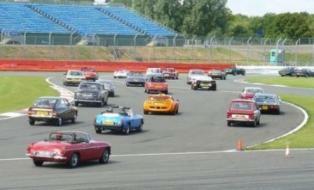 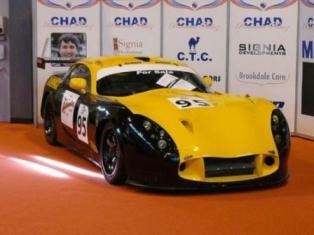 Checkout the long list of motoring events and UK racing circuits listed here. 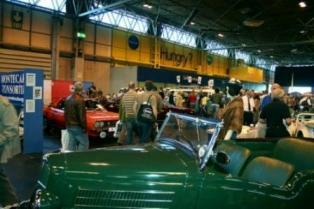 Also checkout the Motoring Events Video Clips Page. 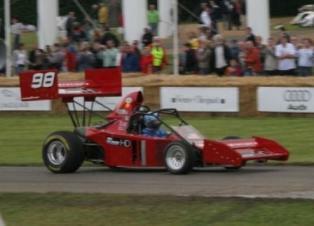 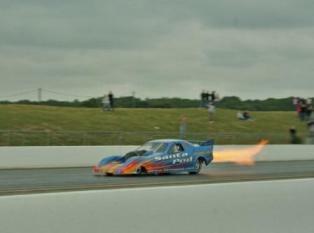 With footage taken by visitors to many of the various events and shows around.